Strung out like a tapestry from south to north and east to west is the collection of Vermont State Parks that number over 50. Long recognized for its natural and unspoilt beauty, Vermont vacations offer a state park for a day trip, or a week of delights. Many of the state parks have sites for tents, trailer, RV, and the occasional rustic cabin. Reserving space is recommended especially during the vacation summer season, and you should contact the phone number listed. Vermont Parks tend to open by Memorial Day and close by Columbus Day. 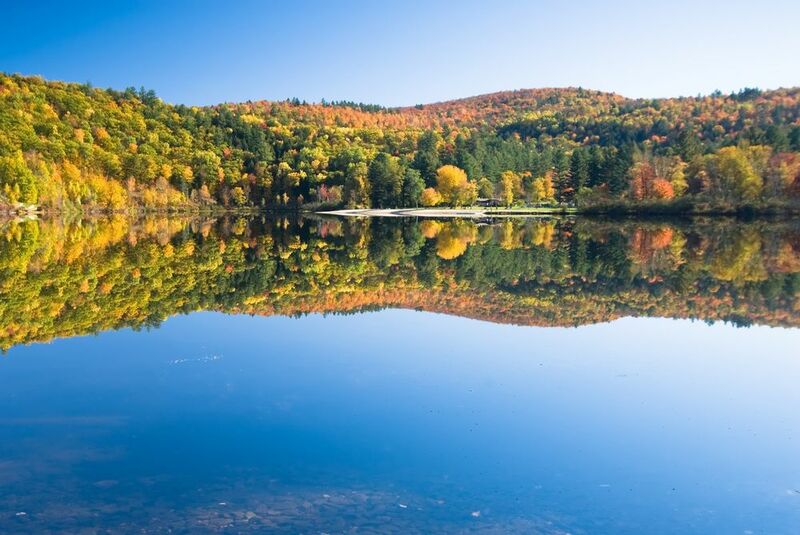 Vermont State Parks offer wonderful vacation activities such as hiking, biking, camping, canoeing, swimming, fishing, boating, nature walks, horseback riding, exploring historic sites, and wildlife viewing. Many of Vermont’s vacation destinations and attractions are close to one of these state parks. While most parks have beaches for swimming and trails for walking, if true hiking is in your plans then you’ll want to head out to Smuggler’s Notch and Coolidge. These parks provide access to the Long Trail, the Nations first long distance hiking trail, and where you’ll sample some stunning mountain views. If the only type of boating challenge for you is the white water type, then be sure to visit Jamaica State Park, or for calmer waters try the magnificent Burton Island Park in the Lake Champlain region. Burton Island State Park is a beautiful place with its impressive stands of White Cedars and White Pines. The island is accessible only by private boat and a ferry. Other notable parks in the Champlain Lowlands are Kingsland Bay, which offers a fine 1-mile walking trail together with canoeing and kayaking, and Button Bay, that provides a nature center to get you oriented before walking the scenic Champlain Trail. Vermont State Parks provide an opportunity to explore the history of Vermont. 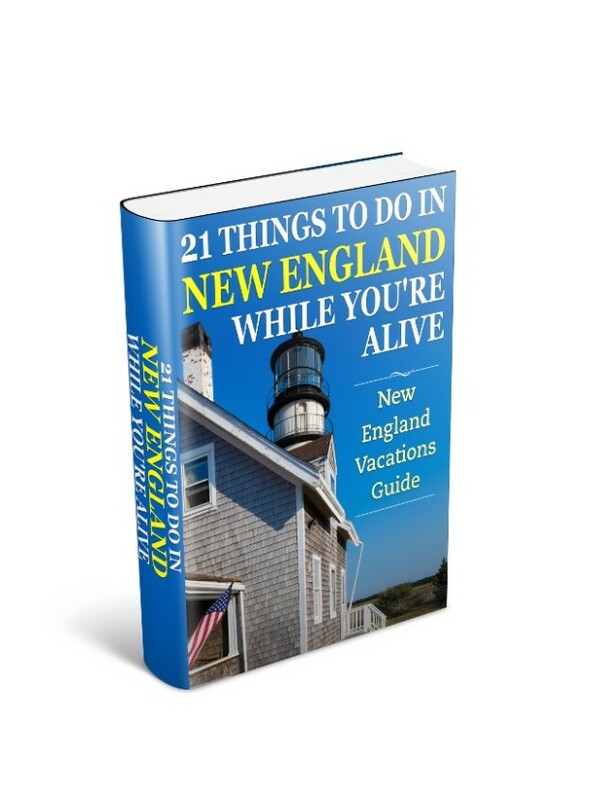 And whether you’re up for a full day’s exploration at Mount Philo State Park, or a side trip to Bennington Battle Monument after spending the morning at nearby Woodford State Park, Vermont’s parks offer a breadth of diverse scenery and activities to mix interesting historical places with fun family vacation activities. 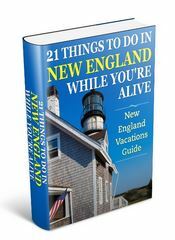 This guide lists Vermont State Parks by region along with phone and web site information. Be sure to check out the park’s web site for latest information regarding reservations, and opening and closing dates. 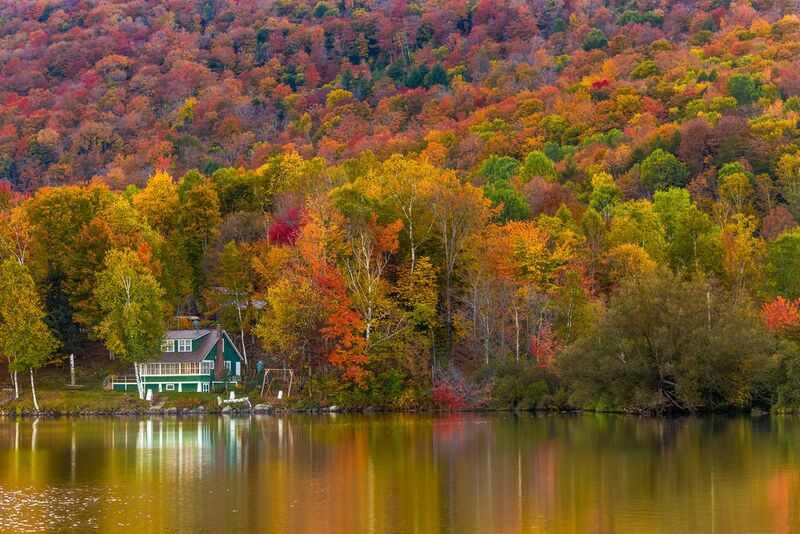 Many Vermont State Parks offer camping facilities on ponds and lakes and stay open into the colorful fall season. 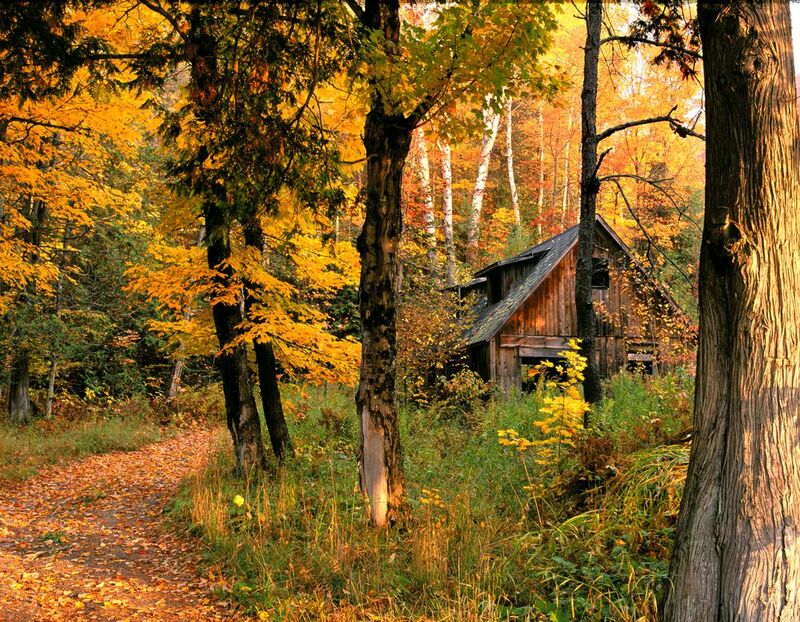 Some offer rustic cabins that provide a sense of home in a forest setting. Silver Lake State Park in Bethel is popular for canoeing and fishing – Northern Pike, Perch, Bass provide wonderful sport for the enthusiast. The lake is also popular for swimming and picnicking. 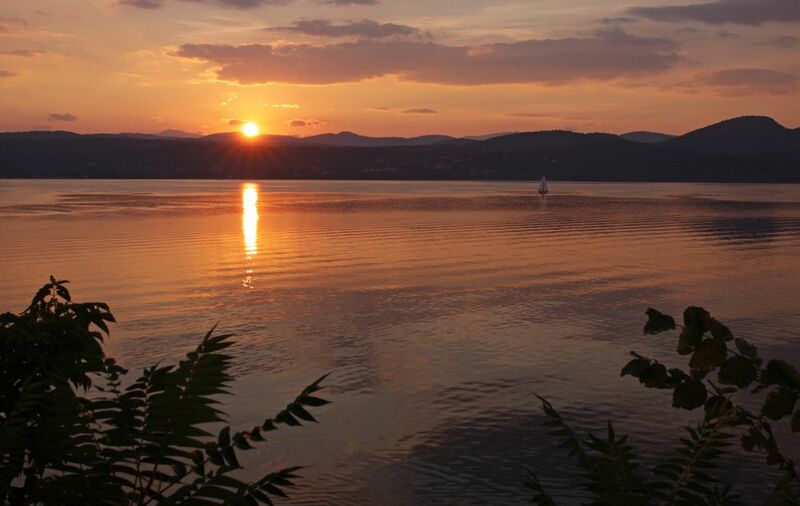 Northern Vermont State Parks range from the sparkling clusters you’ll find on the Lake Champlain Islands to hidden gems deep in the Northern Green Mountains. Both offer majestic views and peaceful recreation such as hiking and boating. With so many parks to visit in Vermont and most with campgrounds if you love to camp and have your own equipment then check the park to see if they can accommodate overnight stops. If you prefer a softer bed with all the amenities for your family then all these parks are close by towns and cities with plenty of lodging to suit all budgets and preferences.